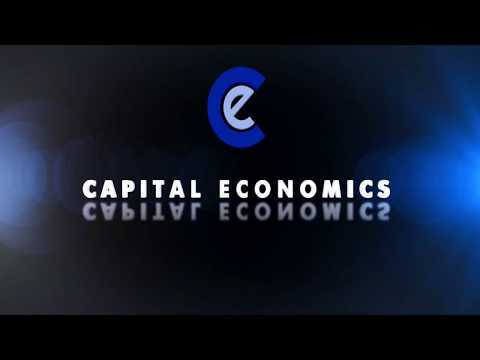 Capital Economics has a team of over 60 economists based in five offices around the world. Our range of subscription and consultancy services provides the research and analysis you need to make informed decisions. This annual publication contains insightful and non-consensus forecasts for the next twenty years for eight advanced economies and seven emerging regions covering most of the world economy. It also includes forecasts for bond, equity and currency markets and for the prices of the major commodities. Click here for more (subscription required). Capital Economics offers a highly attractive alternative to those institutions facing the prospect of paying large sums of money for bank and broker research that they previously received for “free”. Our services are separately and transparently priced and fully compliant with MIFID II requirements. Over 60 economists around the world provide truly global coverage, sectoral expertise and better forecasts. Our independence allows us to provide bold, often contrarian views to provoke better client decisions. We provide timely and straight-talking insight in reports, rapid reactions to events or presentations.